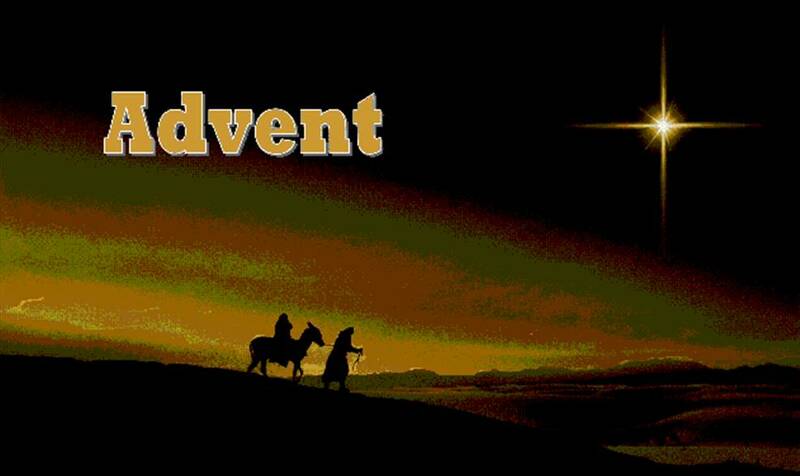 Advent Day 17: Did You Say A Bad Word? and serve him shoulder to shoulder. The Tower of Babel story seems to lie behind this prophecy of The Coming. There are three elements that the prophet seems to draw out of that ancient story to remind us to prepare for The Coming! First, he says that God is going to clean up our speech. Growing up, in my house there was a lot of emphasis on how we talked. I grew up in a home where even gosh and dang were really bad words. I remember thinking as a very young child that my dad wasn’t a deacon at church, probably because sometimes when he got really upset he said dadgummit! Although purity of speech is important to God,no t to purity but unity is the goal of pure speech. At the Tower of Babel, the people could no longer work together because their languages were mixed. The Coming will restore not only corrupted language, but broken relationships. We don’t speak the same language is a fairly common expression of broken relationship and disunity. I think there are bad church words that people use to break relationships too. I started to make a list, but it is too long. Just take any label that you hear to categorize another group of people and that makes them at best second-class Christians and at worst heretics or reprobates. What if we figured out how to talk about people without using any of these bad words? Would that lead to more shoulder to shoulder relationships? If The Coming brings shoulder to shoulder, then learning to talk to each other and work with each other now gets us closer to The Day! The third Tower of Babel element is haughtiness and pride. You remember that those ancient people just wanted to build a tower up to heaven in order to make a name for themselves. That sounds pretty modern to me also. Much is said, even in church circles, about leaving legacies. It’s probably not the legacy, rather who gets the glory that is the real problem here. Ultimately, whenever our goals are about us instead of God, we are in danger of haughtiness! Whenever unity is about our strength or reputation and not about the kingdom, we are in danger of pride. The remnant that is left are all the humble and lowly, those that are not ashamed to gather at a manger rather than the Hilton, those that speak a common language, those that work shoulder to shoulder with fellow sheep. The reward at The Coming is a place—probably way out in the back forty, but somewhere in the pastures by a stream—a place to lie down and revel in the One Who Comes—a place where we don’t ever have to be afraid! We are unified so that we can glorify God with one voice! It´s a lifelong process to clean up our speech. Amazing what can be done with our tongue! How easy it becomes when we decide to only speak truth, to really say what we mean, the bible and our creator are the only reliable examples to follow, but with our limited mind we mix up so much and complicate communication much more than speaking different languages can do. How relaxed will it be with Him who promised to come (again), who is truthful and not at all limited in words, nevermind which language!